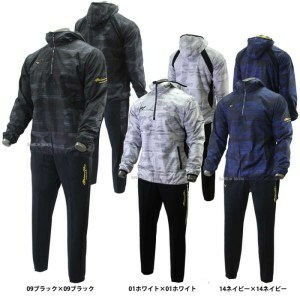 Baseball Equipment online shop "Swallow Sports staff Blog": Mizuno's NEW ware arrives ! Popular every year, Mizuno's wear has arrived ! As each quantity is limited, as soon as possible concerning goods ! Mizuno's wear is still in stock ! Look forward to future arrival ! 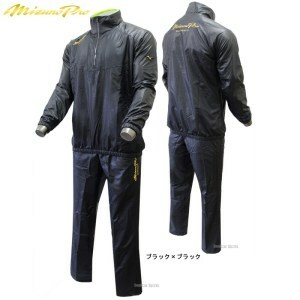 ■ Mizuno Pro wear special feature ! ■ Mizuno Pro Special Feature ! 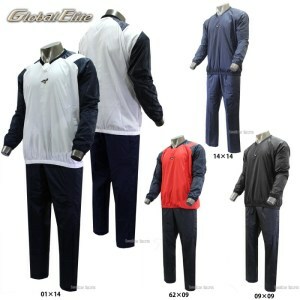 ■ Mizuno top and bottom set wear feature ! ■ Mizuno limited edition feature !